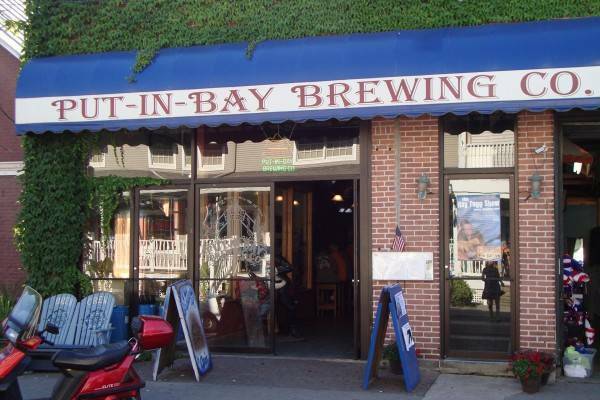 The Put-in-Bay Brewing Company has great eats and local beers to delight. Every summer an impressive rotation of craft brews is produced. Also, the menu pairs nicely with the assortment. So, stopping here for a bite is a true taste of the Lake Erie Islands. Catawba Avenue is home to the Brewery. The location is just around the corner from Delaware Avenue, the main thoroughfare of the island. Here, the majority of Put-in-Bay attractions, shopping and dining can be found. Also, the Jet Express terminal is just a short stroll away. So, the location is ideal, near most of the offerings. 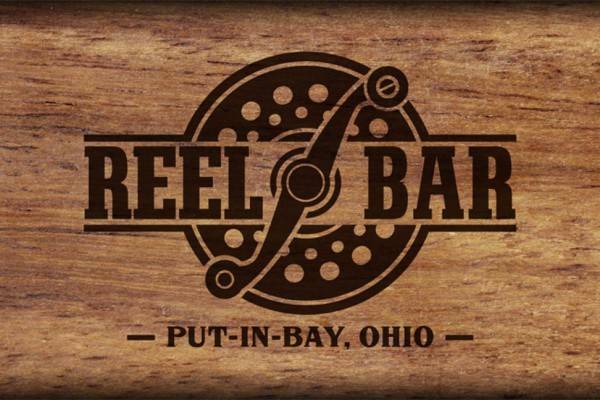 The Reel Bar on Put-in-Bay is a newer favorite in a familiar location. The building used to house Tony’s, a former islander favorite bar. Now, diners can enjoy the nice selection of fresh offerings. 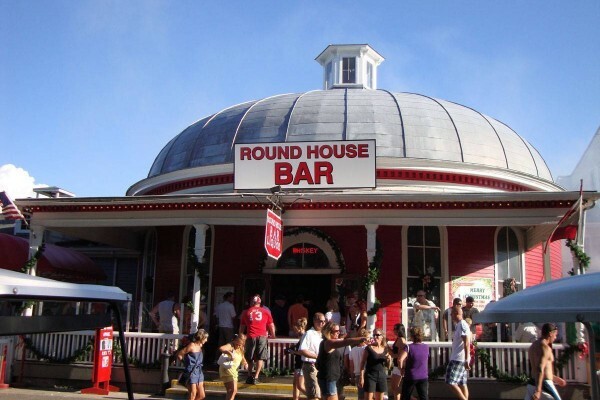 The Roundhouse Bar at Put-in-Bay is an island institution steeped in tradition. Thousands have flocked to this favorite watering hole for over 140 years. The character and feel once inside, makes this a must stop. 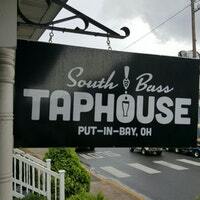 South Bass Taphouse is one of the newest bars on Put-in-Bay. Here, guests can choose from an impressive selection of craft brews and cocktails. Also, the numerous television screens provide a great spot to catch the game. The Catawba Avenue corridor is home to this great bar. The Old Forge, Put-in-Bay Brewing Company and Reel Bar are right across the street. This area has grown to become an extension of the main Delaware Avenue strip. 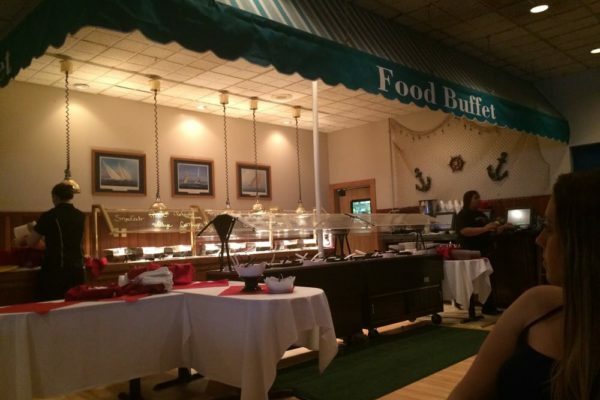 Put-in-Bay has many restaurants open during the summer catering to all of the visitors on the island. Tippers Steak House is well known for the quality of their beef and their incredible weekly specials. But in the winter months there has only been a couple restaurants open to serve the 150 or so island residents. Tippers Steak House is one of them. Or should we say, it was one of them.